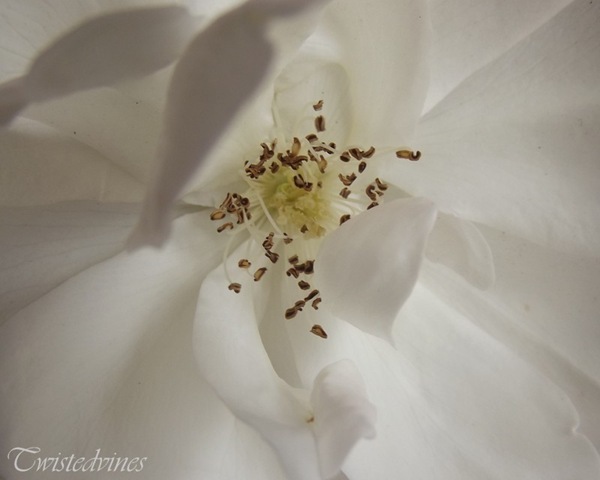 This weeks Texture Tuesday with Kim Klassen, isn’t so much the subject matter – flowers…I love photographing flowers as many of you have seen before. It’s actually the point at which I venture out of the warmth of inside the house…of a Winter dreary day, and look around the garden, not to find too much to photograph. The hint of the final lavender amongst the rosemary, and the tiniest rose buds screaming from the leafless branches of rose bushes. Sometimes the simplest of things, and the dull of light can give us something truly beautiful. 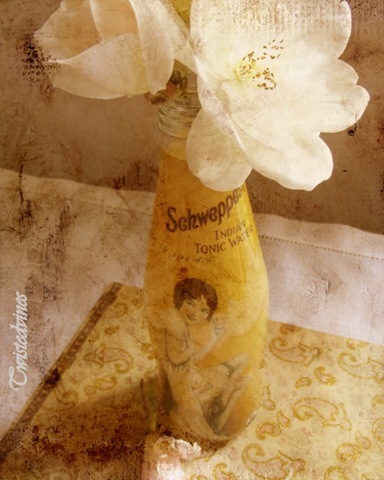 I’ve been wanting to take photographs of this bottle for ages…I just love it. 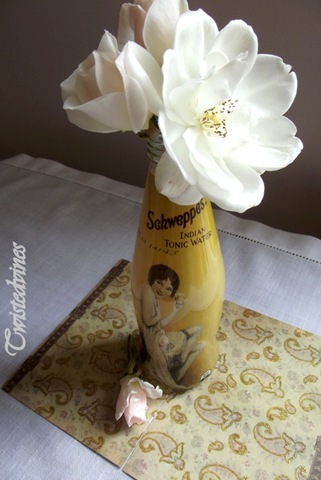 I’m a tonic water drinker, and just adored this limited edition collection that Schweppes Australia distributed. The series is a collection of 1920’s – 1950’s pin up girls.See the full collection in the inspiration room. I’ve had these photo images in my mind for ages…and it was truly magical inspiration to see these photos come alive. original photo twistedvines + kkchase +light/shadow adjustments. original photo twistedvines + kkorganic + warmfly + glow adjustments. Lovely to have you visit today. Beautiful photos Yvette. I love the detail you’ve captured in the macro shots. Great images! 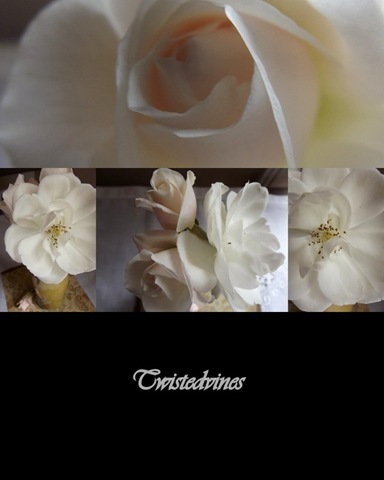 I especially like the first one – so simple and elegant. This is some beautiful photography here, Yvette. 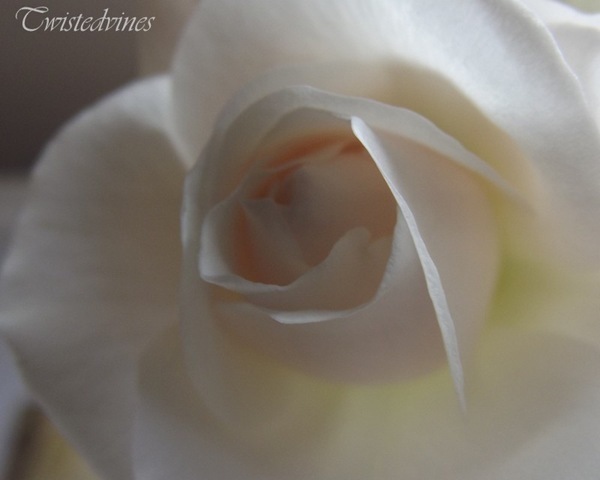 Your first shot gives that opening rose bud an ethereal quality. Very well done and I’m going to pin it to my Photography board. 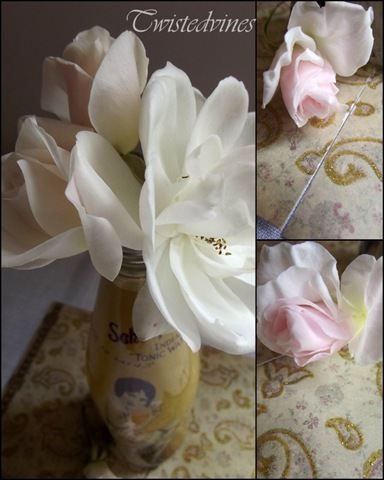 Your rose photos are sublime – love everything about them! Fantastic photos, Yvette. I loved the bottle…never seen it here in the states. Every photo is beautiful…you’ve definitely used the light well! Wonderful texture work, love all the images so beautiful.